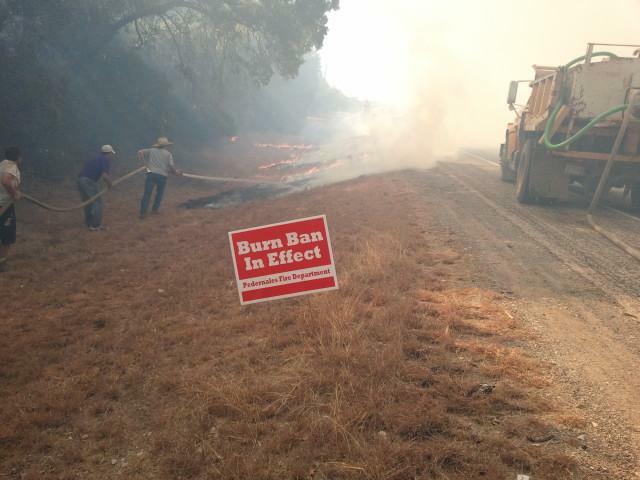 A wildfire has burned about 557 acres in Burnet County. As of Wednesday, the Park Road Fire is 90 percent contained, according to the Texas A&M Forest Service. 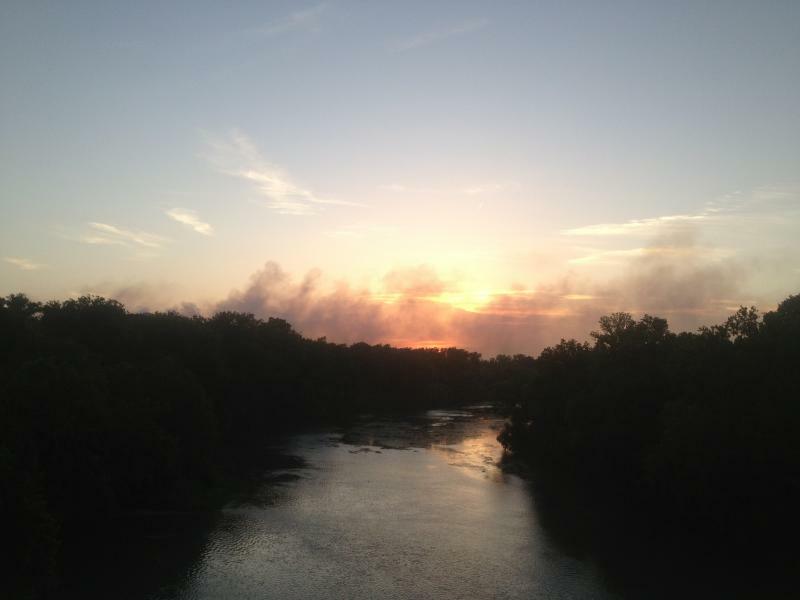 The service initially reported about 150 homes had been evacuated, along with Inks Lake State Park and a fish hatchery. Residents returned to their homes Tuesday, and Inks Lake State Park has partially reopened. UPDATE 11:30 pm: According to the Bastrop County Sheriff's Office, Harmon Road evacuations have begun on a voluntary basis only at this time. 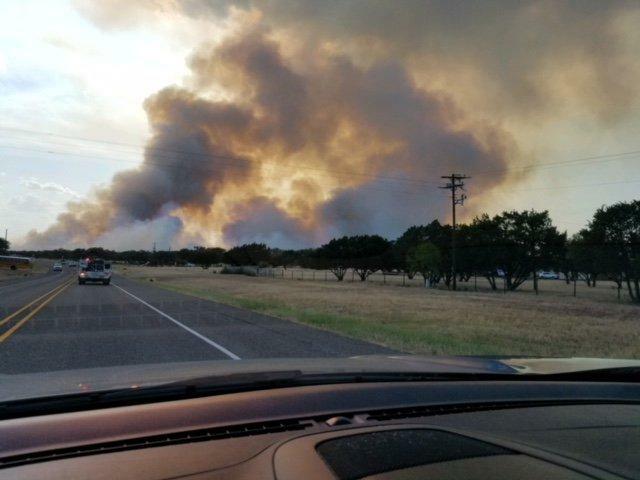 UPDATE 11 pm: As fire and emergency crews continue to battle the Hidden Pines fire in Bastrop County, 150 homes have now been declared threatened, and officials are starting to evacuate homes on Harmon Road. Today marks two years since the start of the Labor Day wildfires – the worst in Texas history. The fires in Bastrop, Pflugerville, Spicewood and Steiner Ranch in September of 2011 killed two people, destroyed 1,600 homes and burned tens of thousands of acres of land. 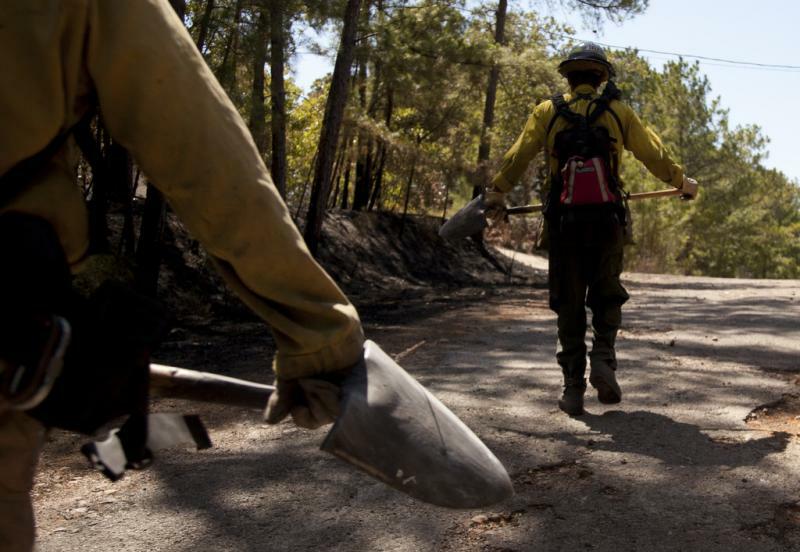 KUT produced an oral history titled “Forged in Flames” last year for the first anniversary of the fires. Go to KUT.org to hear the documentary, produced by KUT's Emily Donahue and the KUT News staff. Update: Bastrop County officials say the STAR Flight helicopter is being brought back out to help extinguish some flare ups in the area. Earlier this afternoon, Bluebonnet Electric Cooperative said it had restored power to all its customers. 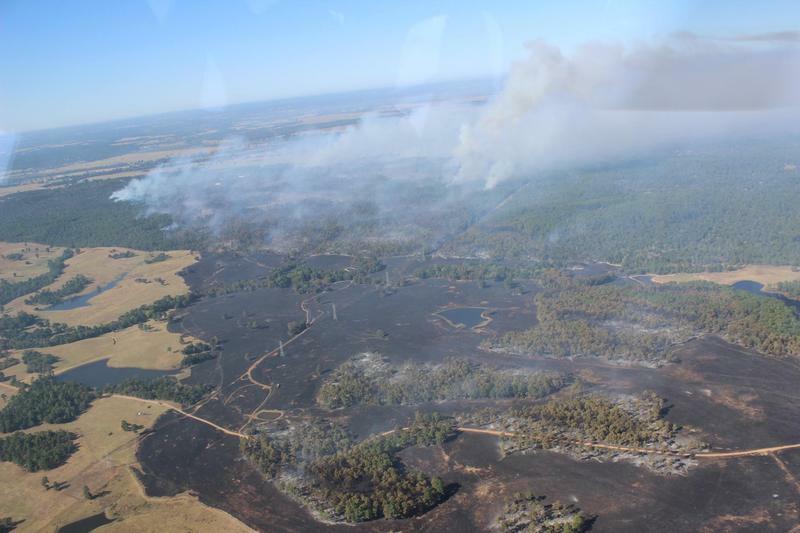 The fire, now 252 acres, is 75 percent contained, according to Bastrop officials. Scientists say Texas could have a bigger wildfire problem this year as drought conditions persist. Hotter temperatures and drier conditions are lengthening the fire season, leading to larger, more frequent wildfires.